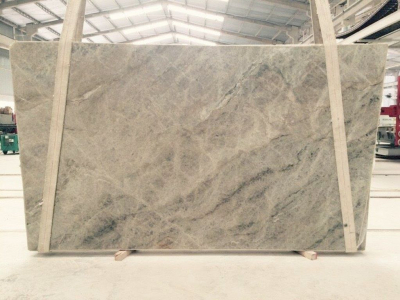 Ocean Blue 3CM is a blue granite slab with oceanic flowing patterns and red speckles. 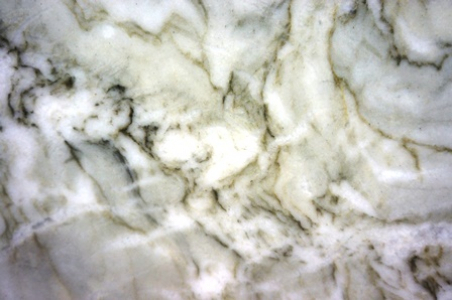 Many commercial and residential indoors and outdoors are adorned with the slabs of this durable and elegant stone. Use Ocean Blue 3CM for construction, ornamental and other design projects including diverse applications such as wall cladding, flooring, kitchen countertops, bathroom vanities, waterfall islands, tabletops, patios and backsplashes. 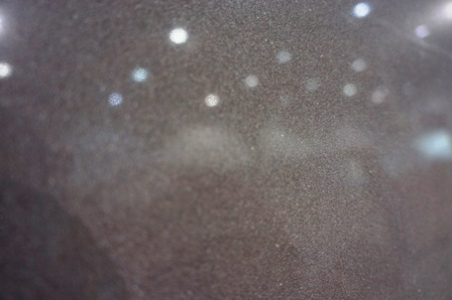 Come visit a nearby Cosmos store in Raleigh, NC location for an up-close look of the Ocean Blue 3CM slabs.